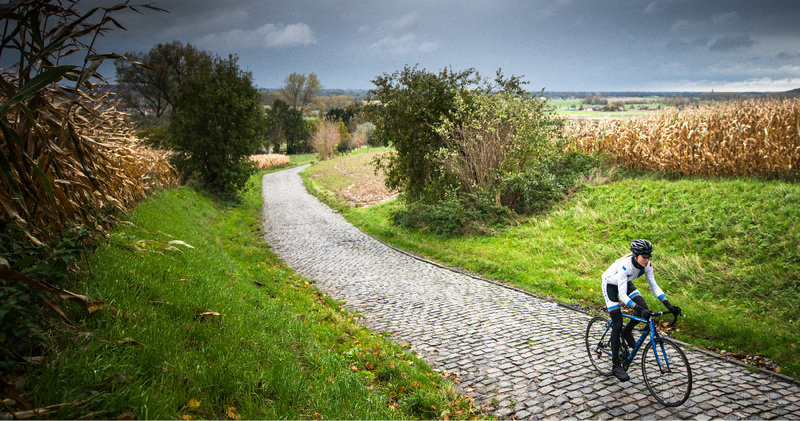 Steen Wear is your source for the best custom cycling clothing. We strive to provide individuals, teams and clubs with top quality custom cycling clothing at affordable prices. We don’t compromise with our cycling apparel; always using the best production methods and finishing with our kit. Browse our large selection of custom cycling clothing and performance apparel to see and learn how we can will be come your first choice in cycling apparel. Coming throughout 2019, Steen Wear will be kitting out the peloton in the most technical and innovative performance cycling clothing. We are busy designing and refining our clothing at the moment, so be sure to follow us on our Facebook, Twitter, Instagram, YouTube or Pinterest to see what Steen Wear has to offer.